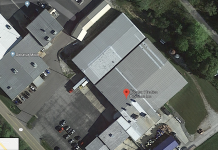 The Columbus Board of Works has approved a contract with Columbus-based Driftwood Builders for interior work of a training facility for the Columbus Fire Department. Driftwood Builders won a contract of $518,763 to construct a 12,000-square-foot facility at the Columbus AirPark, The Republic reported. 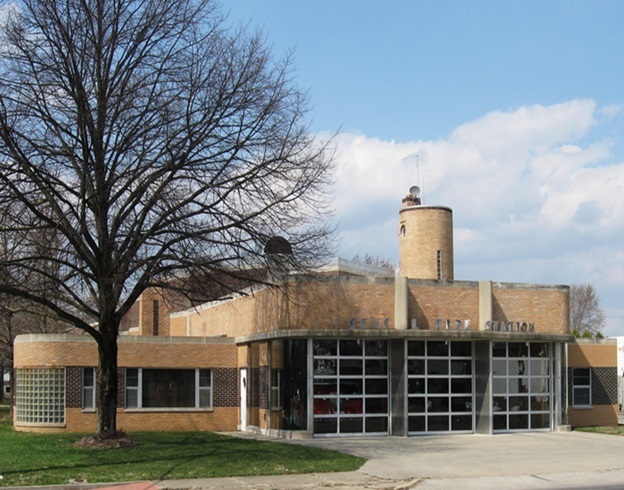 Earlier this month, city officials hired Building Concepts of Indiana Inc. for $273,825 to construct the shell of the training facility on Verhulst Street, which will be used for simulation exercises such as extrication and fire extinguisher training. The facility will have two classrooms with space for 30 people in each room, while the Columbus Police Department will also have space within the building, Fire Chief Mike Compton was quoted as saying.